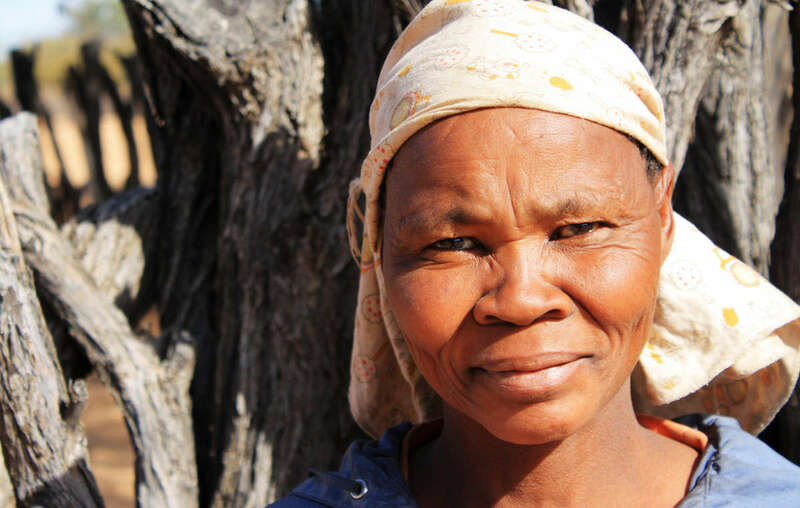 While the Botswana Tourism Board promotes its country with glossy images of Bushman hunters, Bushmen from the Central Kalahari Game Reserve (CKGR) are being starved and intimidated off their ancestral land. Authorities are forcing Bushmen to apply for restrictive one-month permits to access their ancestral land despite an unprecedented High Court ruling that upheld their constitutional right to live freely and to hunt inside the CKGR. This is splitting families apart and could mean the end for the last hunting Bushmen in Africa. Please write to the Minister of Tourism in Botswana telling him that you won’t be coming to Botswana. Emails sent: 10,084 Help us reach 20,000! I am appalled by your government's treatment of the Bushmen of the CKGR. Until their right to live freely on their land without permits is recognized, I'm not coming to Botswana.